Mumbai: The Bombay High Court today refused to restrain the Mumbai Metro Rail Corporation Ltd (MMRCL) from cutting trees across south Mumbai for setting up Metro line III. A vacation bench of Justices P D Naik and M S Karnik observed that while they was concerned about the trees, a middle ground has to be arrived at when development projects are involved. The bench was hearing an application filed by city resident Kunal Birwadkar, alleging that the authorities were illegally felling even those trees for which they didn’t have permission, or those that had been marked for transplantation at alternate spots. Advocate Mustafa Doctor, appearing for MMRCL, today told the high court that only the trees marked by the Brihanmumbai Municipal Corporation (BMC) are being cut and that the Metro Rail Corporation was following all norms. 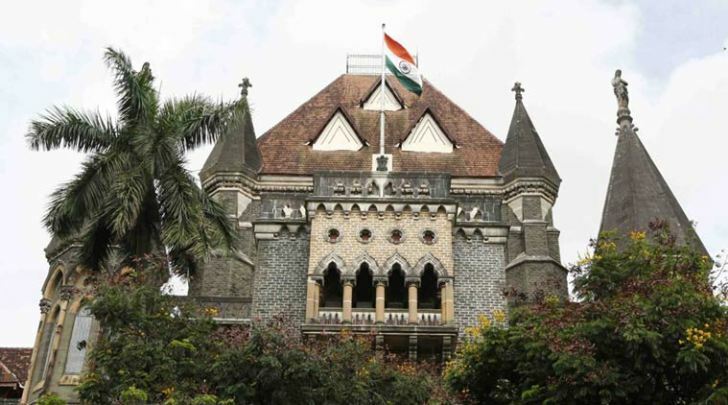 BMC’s counsel advocate Anil Sakhre also submitted that earlier this week its own officials as well as those from high court and Maharashtra Legal Services Authority had inspected all sites in south Mumbai where trees were being cut, to ensure compliance with the norms. The court accepted the statements and said as long as the authorities were complying with the previous orders of the HC, there was no need to grant a stay. “We are also concerned for the trees but when development projects are concerned, a middle ground has to be arrived at,” the court said. The high court had earlier granted stay on the cutting of trees, but on May 5 it vacated its stay and gave a go ahead to MMRCL to cut the trees after observing that a balance needs to be established between development and environment. This would be in addition to three saplings that the authority would plant in suburban Mumbai for every tree they cut. The 33-kilometre line III project is a part of the Metro system which will connect the Cuffe Parade business district in south Mumbai to SEEPZ in the city’s north-central suburb.